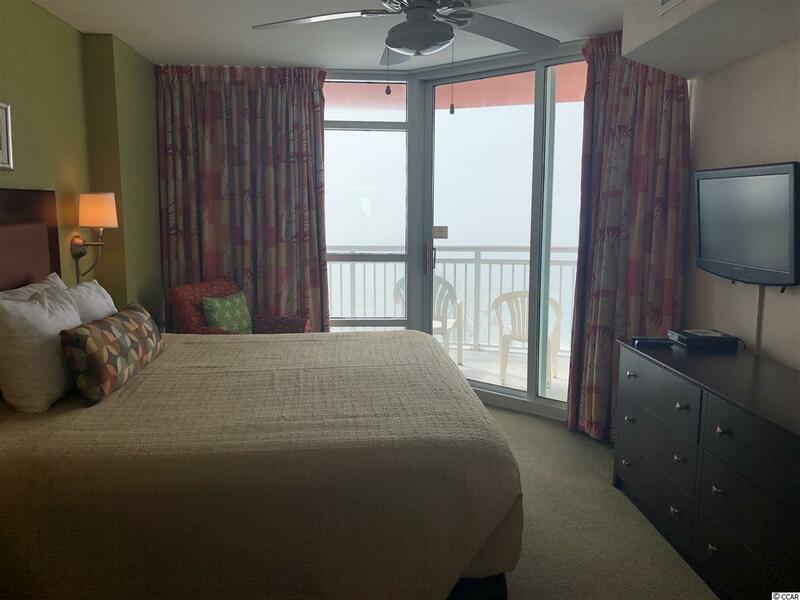 Beautiful 2BR/2BA Oceanfront condo in a highly sought after building is now available at the Prince Resort in Cherry Grove.The Prince Resort is one of the most popular Resorts in Cherry Grove. 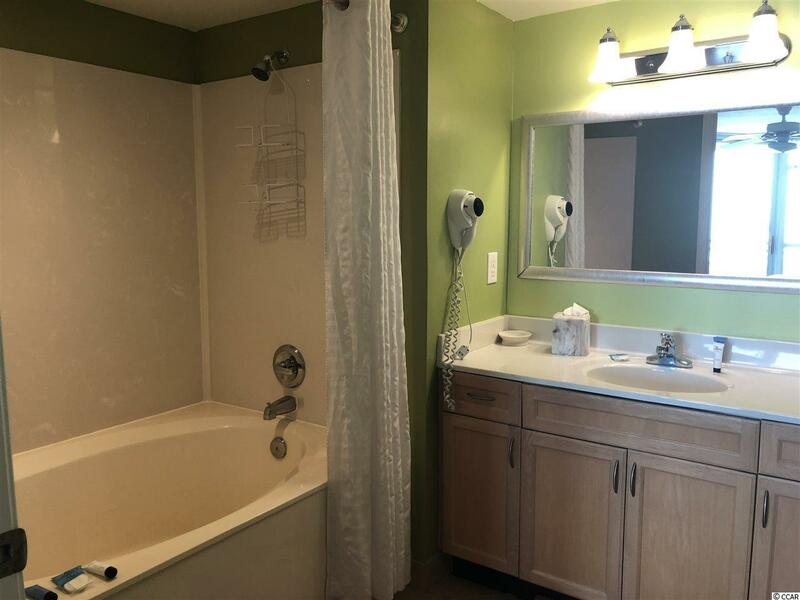 This unit features a new washer & dryer, newer HVAC unit, newer mattresses and box springs, new stove 3 years ago, large bathrooms, spacious living room, storage closet that could be made into owners closet, balcony access from the living room and the master bedroom. 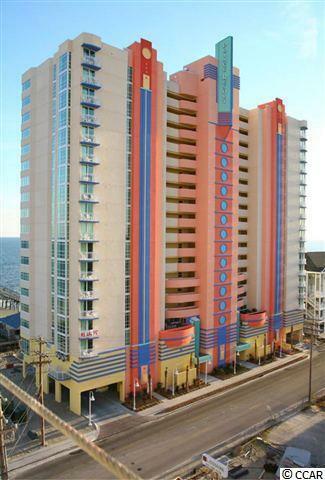 You must see the beautiful view of the ocean and the pier from the large balcony. 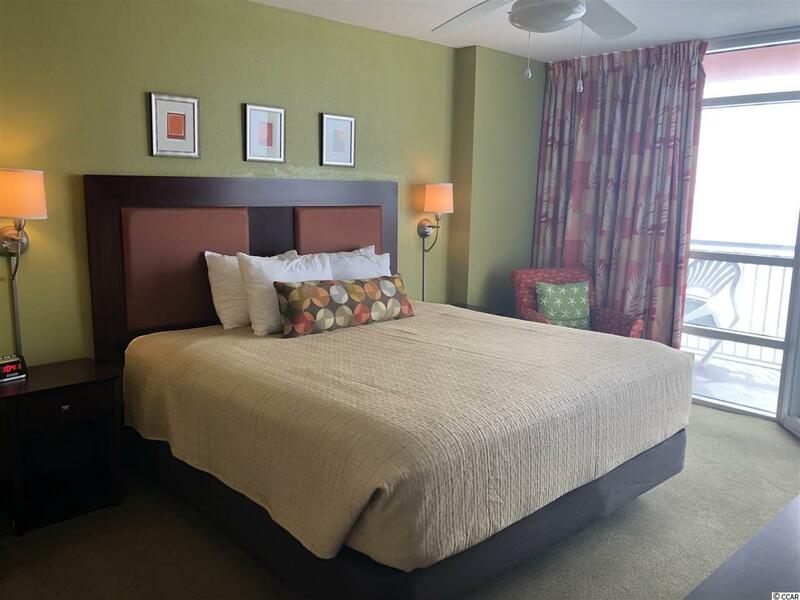 Amenities include: oceanfront pool, kiddie pool, (2) hot tubs, Phase II across the street has a rooftop pool, lazy river and (2) hot tubs with beautiful ocean views, state of the art fitness room overlooking the Cherry Grove marsh with weight and cardio equipment. Don't miss out on this great condo!